Solutions to Avoid Red Tide, Inc. This "Solutions to Avoid Red Tide" (START) webpage offers basic information and videos about red tide, effects of red tide, and research being done regarding red tide. 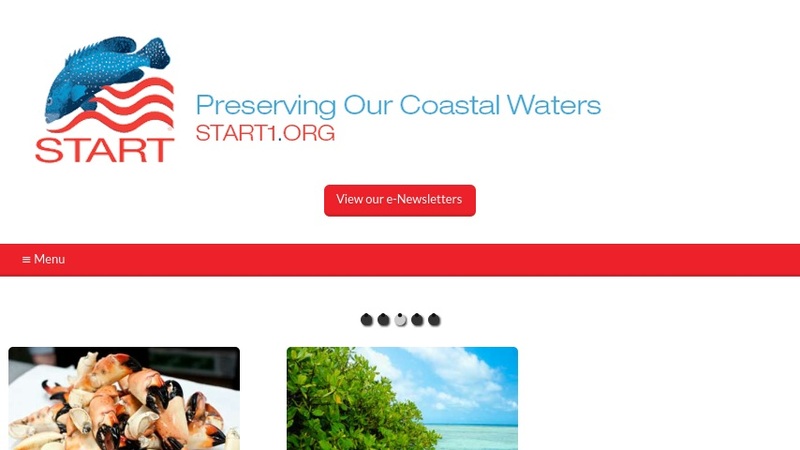 START is a grassroots, non-profit organization based in Florida. Their mission is to keep federal, state, and local officials aware of red tide and to get these officials to fund projects to remediate and/or prevent the problem. Information on how to join or help START is also provided.